When it comes to choosing the right furniture type for the outdoors, there is generally a lack of perception among people about exploring options, as the contemporary trend is not to use wooden furniture and opt for the more popular choices such as plastic or metallic furniture. Outdoor wood furniture has been losing its popularity over the years and many outdoor alternatives are being offered that are outright cheap and can be sourced easily from the plethora of sellers that stock such goods. However, simply dumping the wood based furniture choice for your outdoors because of the usual demand trends could be a flawed approach as wooden creations demand more respect and offer a greater artistic quotient due to the craftsmanship that is involved in creating them. 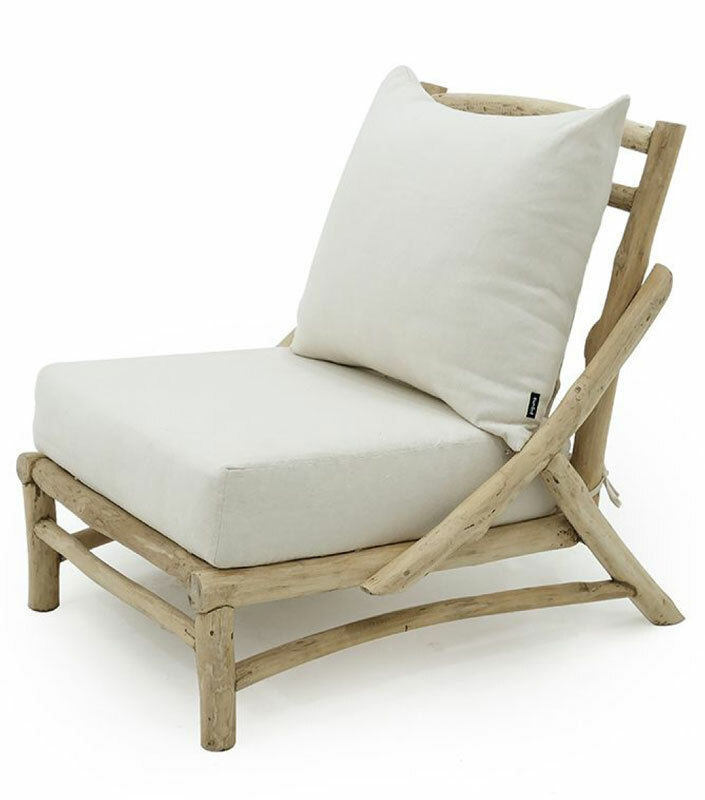 Further, wood-made outdoor furniture is as reliable in terms of being durable against the weather elements and the difference in prices is also slowly shrinking with more affordable hand-crafted options being offered in the market. Yes, still the price of outdoor wood based furniture is a bit more than the conventional metal furniture well, but then it offers so much more for those who care to invest in something that offers true aesthetic value and practical purpose, blended together. The principal argument that goes in favor of using wooden furniture for the outdoors is the visual aspect. Most metallic or plastic furniture options look awkward in spaces that have green gardens or colorful flowers as the background. Whereas, wood-made furniture is able to complement such a setting and further augment the visual appeal. It is not hard to establish a simple fact – no plastic / metallic furniture set can compete with a wood-made deck or a patio relating the overall presentation, styling and appeal. Further, wooden furniture is known not to lose its outer sheen or surface appearance with increased use – a problem commonly associated with cheaper, synthetic furniture options. Usually, installing wooden furniture needs minimum provisions but there are some basic things that need to be checked out. Pests that are attracted to wood and those that are found in the garden usually do not share the same host, but it is still better to check-out such issues with a profitable gardener if there is any wood that presents a high level of susceptibility to garden pests. The two mostought-after option in this category are the teak and bamboo furniture options. Teak furniture is known for being the most dependable of wooden furniture types, as it offers a lifetime of usage, being made from one of the hardest known woods. It is naturally endowed with qualities that make it effective in dealing with temperature and humidity related conditions that are commonly associated with outdoor spaces and is also immune against a host of pests that tend to attack normal woods. Bamboo furniture is gaining popularity due to its lightweight and the ability to be easily molded in a variety of shapes and it is able to with decades decades of misuse, having high tensile strength. Another option favored in some places is cedar wood that combines affordability and long-term durability but its availability can not be counton upon.